Florida AOM Day is held yearly in the Florida State Capital Building during the legislative season. 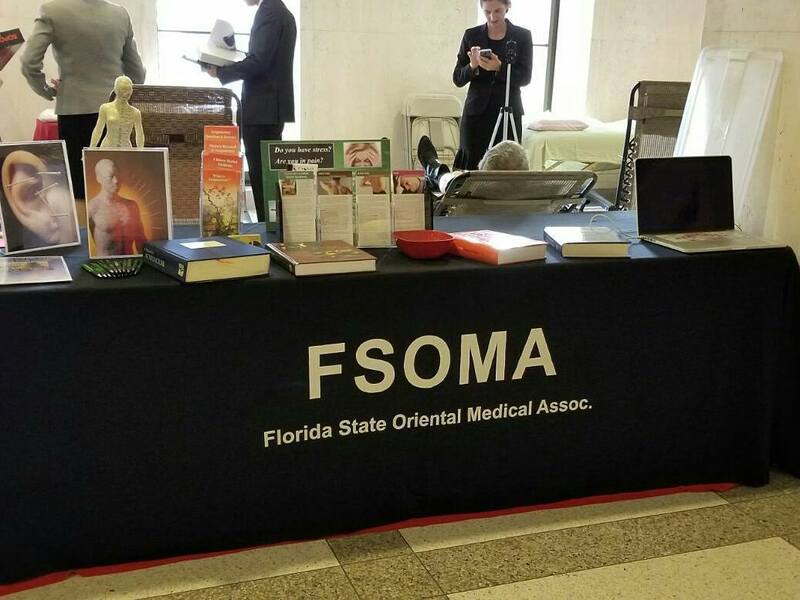 FSOMA hosts a Legislative Day with an AOM Health Fair in the Capitol Rotunda. 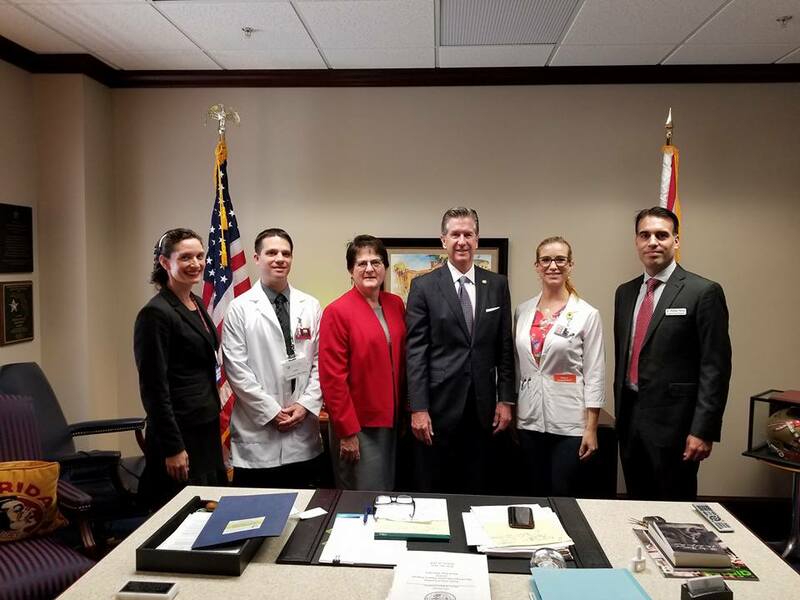 We visit legislators, give treatments to the public, legislators and their staff as well as offering educational material about the practice of Acupuncture and Oriental Medicine in Florida.